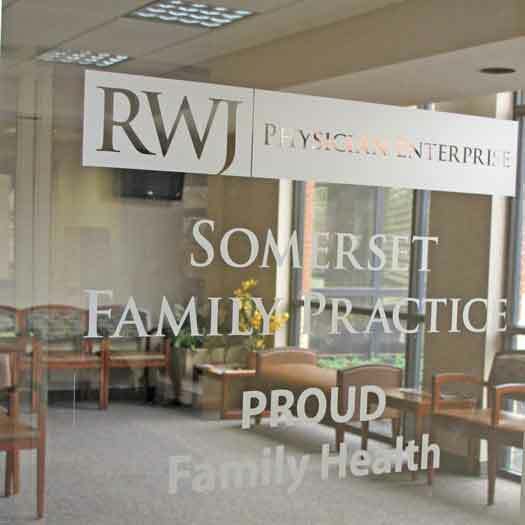 Robert Wood Johnson University Health in Somerville is inviting the LGBT community to come on out and celebrate the expansion of PROUD Family Health. They will host a grand reopening later this month. You may visit to meet the new staff, tour the renovated private office, and learn about Proud Family Health programs. The facility provides vital and necessary services for the LGBT community. The ribbon cutting will be followed by an open house tour and hors d’oeuvres to follow. Donations can be made by visiting: rwjbh.org/rwj-university-hospital-somerset/giving/give-now/ and selecting PROUD Family Health in the designation drop down.